It can be confusing and time consuming to find right webhosting partner to make a website live. Everyone need a good and reliable Web-hosting provider to get your site up all time and running faster. I have already shared about the popular websoting providers such as BlueHost and Hostgator. Today I will review SiteGround which is a popular WebHosting site. Now lets stick to the topic. Siteground offers so many options to you to choose best according to your needs. Siteground offers shared hosting service. 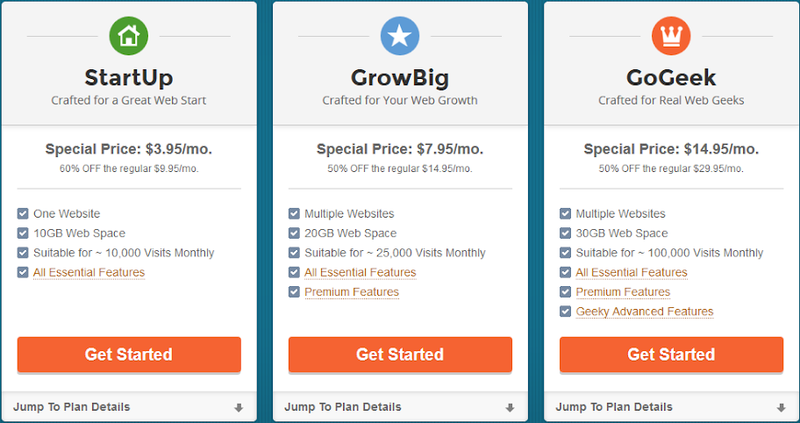 Siteground offers 3 different categories. This plan is one of teh best plans to start with. It can handle a decent new websit or blog or e-commerce website. This plan is for starting website or an average-size blog. It is suitable for those sites which get 10,000 unique visits per month. Price: $3.95/mo., which means 60% OFF on regular price of $9.95/mo. (Only the first billing on a three month cycle would be charged $3.95/mo). If your website is growing then this is suitable plan for you. It can handle 25,000 visits monthly. This plan is designed to accommodate either a single more heavily-trafficked. Price: $7.95/mo. which means 60% OFF on the regular price of $14.95/mo. (Only the first billing on a three month cycle would be charged $7.95/mo). This is the best Shared hosting plan from Siteground. This is good for a resource-intensive website. It is also good for average-sized E-commerce website. 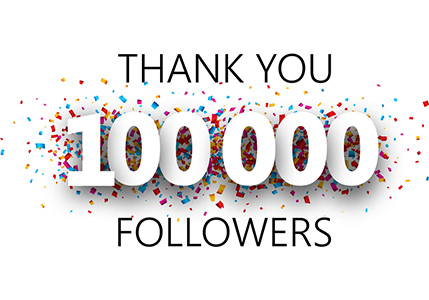 It can handle 100,000 visits per month. Price: $14.95/mo. which means 60% OFF on the regular price of $29.95/mo. (Only the first billing on a three month cycle would be charged $14.95/mo). Siteground also manages dedicated hosting with servers in Europe (Amsterdam), Asia-Pacific (Singapore) and USA (Chicago). Siteground also offers a general booster and performance boosters for scripts like Magneto, Joomla, WordPress at a price of $50/mo. As it name shows, it is an entry level dedicated hosting. The Enterprise server is the biggest dedicated hosting service of Siteground. 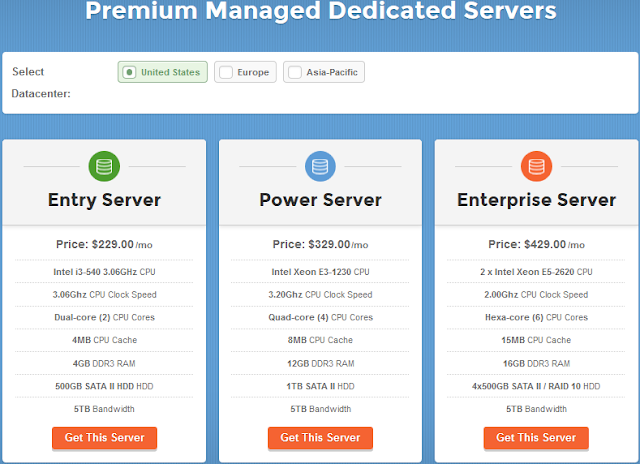 It`s jaw-dropping specs of dedicated servers can manage any of the high traffic websites. Siteground offers 4 types of Cloud hostings. Price: $68.95/mo. Regular Price $78.95/mo. It was a good experience to have site on Siteground platform. The only one problem is their nightly update and downtime for a mere few minutes. Their servers are always live. I recommend west users to choose Chicago, European user to choose Amsterdam and Aisan users to choose Singapore. They have a very strng technical team. Siteground provides best solutions with a Live Chat. Their technical area is too deep. You will always learn something. Is Siteground Worth your money? It is a good platform to host a website and the best thing about Siteground is their technical support.